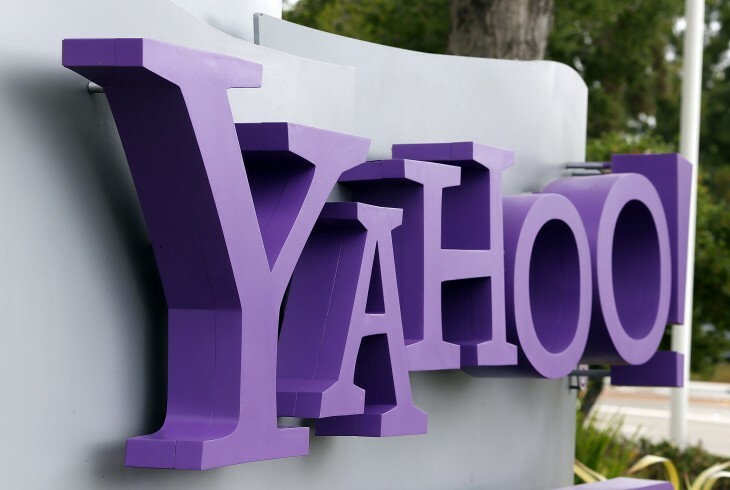 Today Yahoo announced it is officially supporting the Marco Civil da Internet bill that is expected to be voted through the Brazilian Congress in the coming months. The bill, which was originally conceptualised by professor Ronaldo Lemos, also founder of the Center for Technology & Society, in May 2007, was first drafted in 2009 and includes the contributions of 1,100 citizens of Brazil. The idea behind the Marco Civil, as it is known in Brazil, is to set out clear rights to be observed for all Brazilian internet users. It has been dubbed the “Constitution of the Internet” and aims to guarantee civil rights online. The collaborative aspect of the bill means the current version was publically published and citizens were invited to comment and criticize it, aiming for complete transparency. The bill, if voted through, would mean privacy rights online would be enforced, as well as net neutrality, the idea of open government online and freedom of speech. It would also make access to the Internet a requisite for the exercise of civil rights in Brazil. It was originally set to be voted on back in November, however it is believed to be going in front of Congress in the following months. Back in September 2012, Brazil came under fire when police forces detained and questioned senior Google executive Fabio Jose Silva Coelho in Sao Paulo after the company refused to take down a political clip from YouTube, which it owns. The bill could help clear out possible similar situations in the future. Yahoo, which has been present in the country since 1999, sees this bill as a progressive step for the country, and one that will reinforce its future in innovation. Brazil is a fast-growing market, with around 45 percent of the population active online, and a quickly accelerating internet mobile sector.